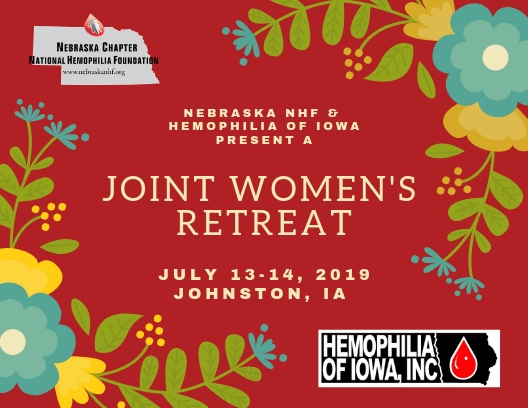 Nebraska NHF and Hemophilia of Iowa are excited to announce a Joint Women's Retreat! 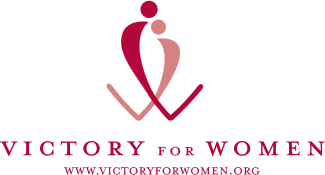 Saturday, July 13th -Sunday, July 14th Stoney Creek Hotel and Conference Center Johnston, Iowa The women's retreat will be for women over the age of 18 who have a bleeding disorder, are a carrier or are a care giver.  Attendees must be in the service area of NENHF or HOI. Registration is $25 per person and limited to 20 participants per chapter so register soon. Includes shared hotel room, meals, education and so much more.